Dr Neysan Chah and his team care about dentistry and are committed to providing an outstanding quality of care with patient-centred treatments in a comfortable, calm, and family-friendly setting. A convenient location with ample parking and easy access to public transport makes a visit to your dentist easier than ever. And here are the seven reasons why you should choose Roscam Family Dental Practice for your dental checkup. - A comprehensive dental assessment at Roscam Family Dental Practice is so much more than just an examination and includes among other things, an assessment of all teeth and gums as well as the jaw joint and soft tissue of the mouth. 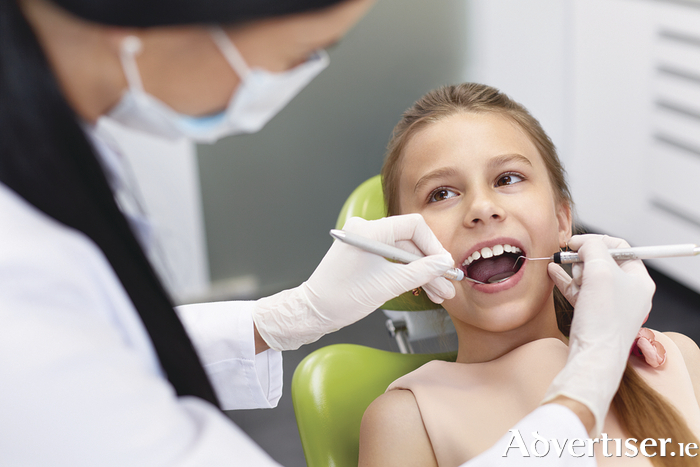 - Regular dental checkups and cleanings are crucial for maintaining good dental health. - Your dentist can answer any questions you may have regarding your dental health. - It is the perfect opportunity to kick-start good dental habits and maintain consistently effective brushing and flossing techniques. - Visiting the dentist regularly from a young age nurtures positive life-long dental habits that put a big smile on the smallest of faces. - Prevention is the best cure: early detection of any oral health issues is the key to ensuring that your smile looks and feels its best. - You may be entitled to a free dental examination under the PRSI scheme.